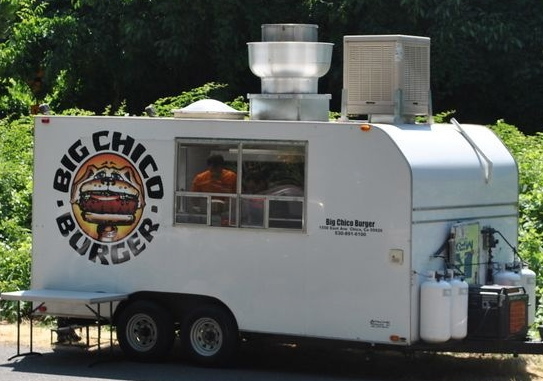 Big Chico Burger was based on the idea of creating a locally owned, high quality establishment that would use only local produce when season permits. 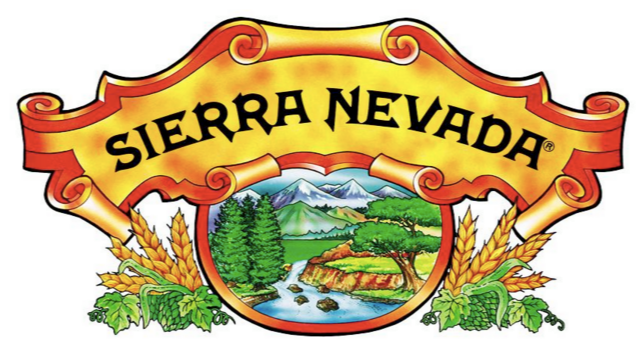 Our beef is All Natural California Grown Certified Black Angus from Harris Ranch. Our buns are baked daily by a local bakery located in downtown Chico. In addition to great burgers we also offer Sandwiches, Hot Dogs, and Salads. 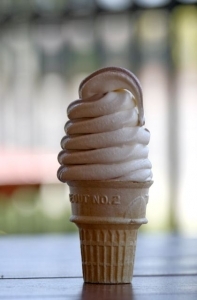 Our sides include; regular and seasoned fries, onion rings and sweet potato fries, and don’t forget to accompany your meal with our great milk shakes and ice cream. 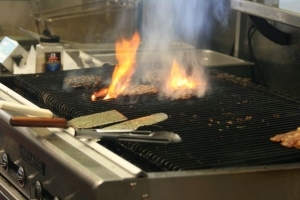 We charbroil our burgers to perfection. We have a build your own burger and condiment/sauce bar so customers can build their burgers exactly how they like them. 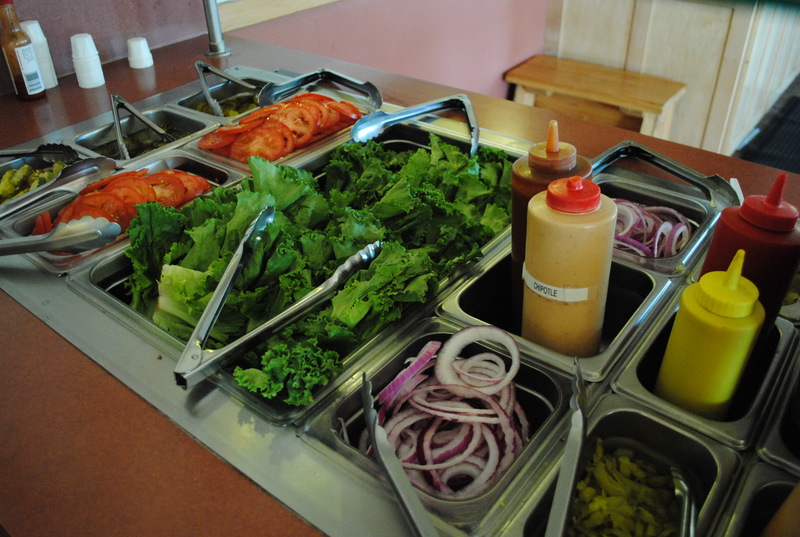 Our condiment bar includes signature sauces such as our Chipotle-Garlic Sauce and our very popular Secret Sauce. 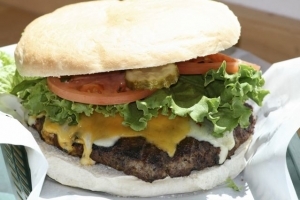 Now you can enjoy a nice cold beer with your favorite burger at Big Chico Burger! Our condiment bar includes the highest quality fresh produce and signature sauces such as our Chipotle-Garlic Sauce and our very popular Secret Sauce.